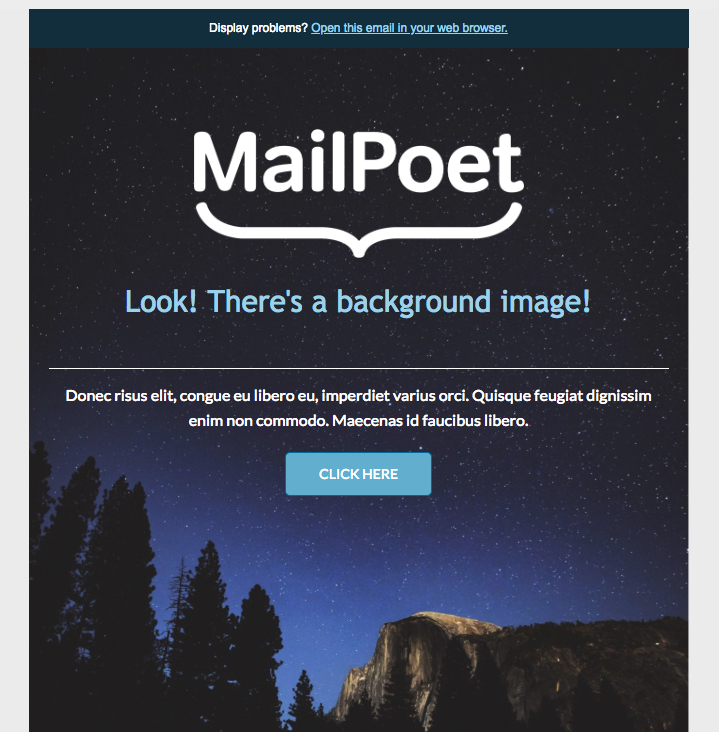 Since version 3.8.1, images can be used as backgrounds for column layout blocks in our Newsletter Editor. Please note: this feature may be not supported by a few email clients. Make sure you have a good background colour to fall back on if the image is not displayed. On the sidebar, you'll see the settings for the column. 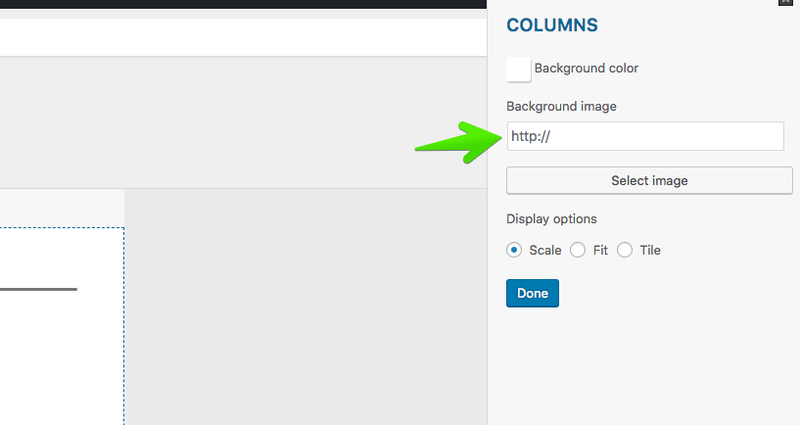 You can select an image from your WordPress Media Library or upload a new image to set as your column background. You have 3 display options: Scale (full width), Fit (original proportional size) or Tile (to repeat as a background pattern). 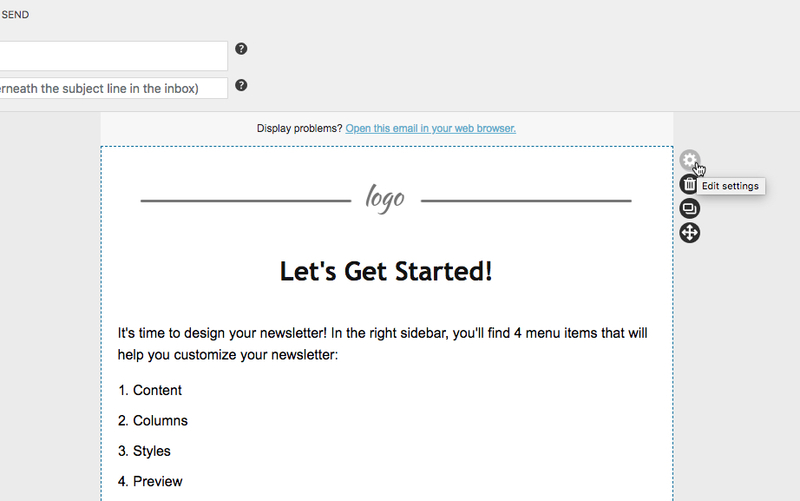 Feel free to add text, images, buttons, divider and spaces widgets to your column. 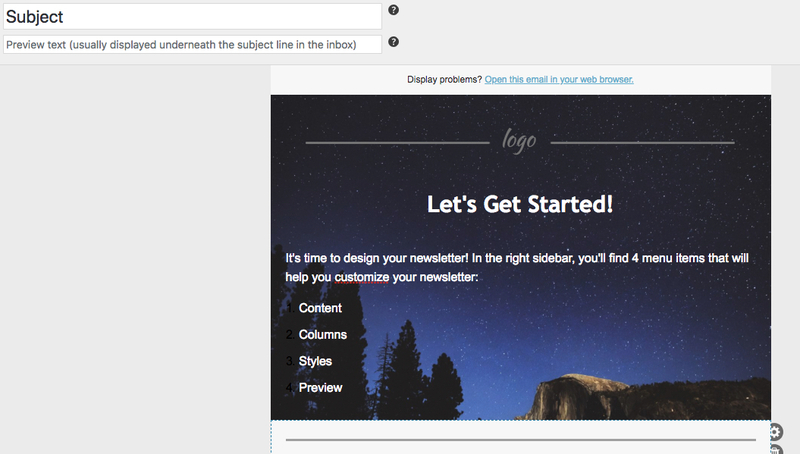 Need help to find cool images to use in your newsletter? Check our Guide to Finding Images for Your Blog Posts and Newsletters!